Many of MBA candidates aspire to become a management consultant via post-MBA career path. In lectures and workshops, professors share lots of consulting specific frameworks, tools and problem solving methodologies with carefully chosen business case study materials but Nanyang MBA students are always eager to go the extra mile. 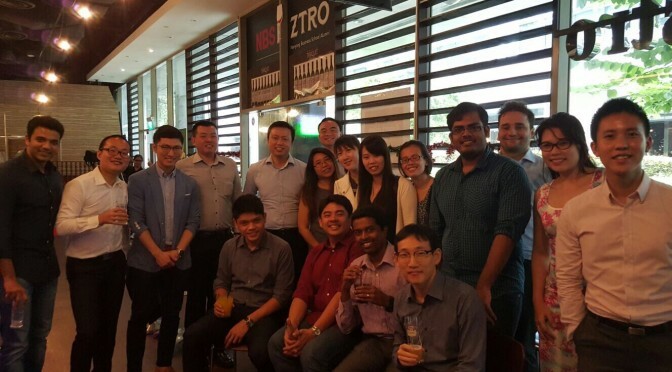 In October 2015, form consultant of Singapore Deloitte and member of the Nanyang MBA AY16 cohort, Kevin Sehoon Son, conducted a 2 hours sharing session to showcase a typical day of a consultant. All participants were extremely keen to learn from a real-life story of a former consultant and appreciated the chance to get a glimpse into the types of problems that consultants solve for business leaders, such as market entry strategy, turn-around strategy, post merger integration, business transformation and etc. As the session was a success, Kevin´s mentor from Deloitte Singapore, Dr. Yong Chet, was invited to address the cohort so that students get a feel for what it takes to be a good consultant from a senior executive level’s point of view. 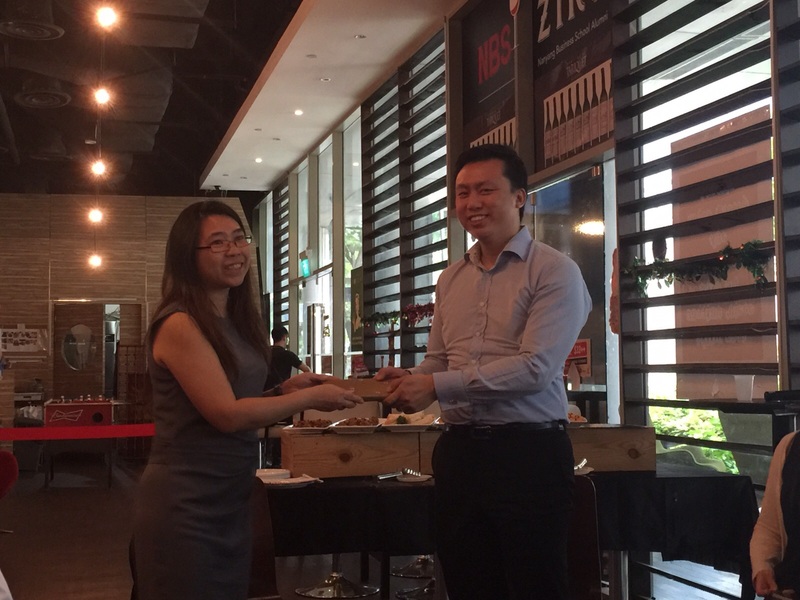 On December 15, Dr. Yong conducted another 2 hours-long sharing session at the NBS Bistro. The speaker brought an inspiring carrer-changing story to the event: the senior executive once left his job as a surgeon to become a business consultant. He just recently rechieved his MBA title and with over 5 years of management consulting experience as a Director he was able to provide valuable insights into the management consulting industry. Likeability: Consultants communicate with clients on a daily basis. Even if a candidate has fluent communication skills and brilliant problem solving skills, clients would not want to continue business a consultant who is not likeable and warm hearted. As we all are human beings, we are inevitably biased to prefer likeable people. Quick learning skills: Consultants are not genius in evey aspect of a problem as there must be more than zillion types of different problem scenarios in the worlds. There is no cookie-cutter solution to solve problem dynamics. Hence, consultant must be able to quickly acquire required knowledged. As Dr. Yong was a surgeon, he know that it is a difficult challenges to gain knowledge about unfamiliar industries when handling a diverse range of clients. Time management: Consutant are given flexibility in terms of work hours but there are heavy responsibilites to take care of to meet clients’ expectations. Time management is crucial and sometimes consultants need to make tbe commitment to wake up at 3 am to join conference calls from other continents. Thus, candidates must have the right mindset to best serve clients and become a competent consultant. At the end of Dr Yong´s speech, students proactively approached the speaker and started outlining their career goals to seek advice over beer and soft drinks. Looking back on a successful club event, the Consulting clubs would like to say thank you to the graduate studies career development office for sponsoring the initaitve and promises that The Nanyang MBA will carry on the initiatives to invite industry experts to share knowledge and actively expand networks.